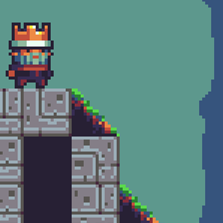 Dead King is a game about rebuilding your life after being the victim of regicide. 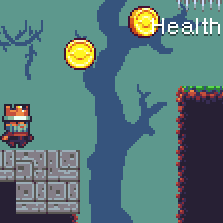 In this auto runner you start out weak: you can only jump, and your soul slowly drains from your body. But! By upgrading your skills you eventually return to full power to retake your kingdom. This game will be releasing in just 2 months! Yes, as in January 2016. If you want to hear more about it and get notified when it is ready, sign up below. 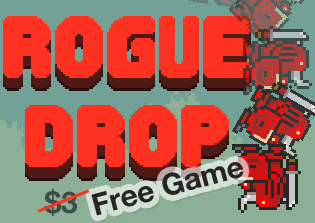 As an extra thank you for signing up, you also get a free copy of one of my favorite games: Rogue Drop (A $3 value).